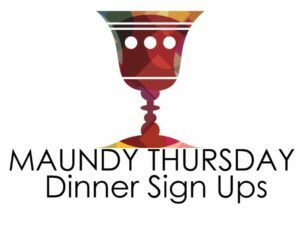 Maundy Thursday (April 18th) commemorates the night when Christ shared the Last Supper with his disciples and gave the commandment to “love one another” as he has loved them. Remembering Christ’s command we will gather for a supper at 6:00 p.m. where we can fellowship before the 7:00 p.m. service. We will be ordering Jersey Mike’s subs and would like to have an estimate on how many will be attending. 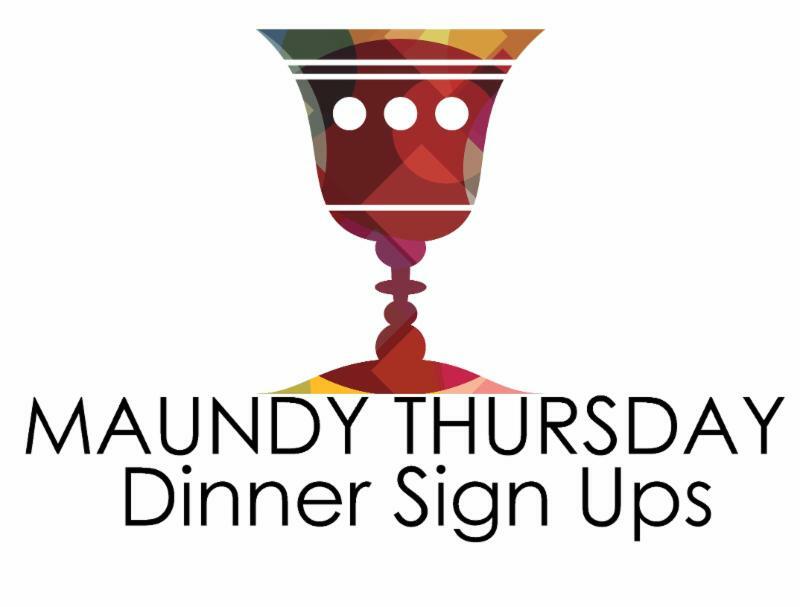 The signup sheet this week is outside the church office.